Welcome to the official website of the Republican Party of Kewaunee County. Here you can get involved, find info about your elected officials, receive updates, and more. 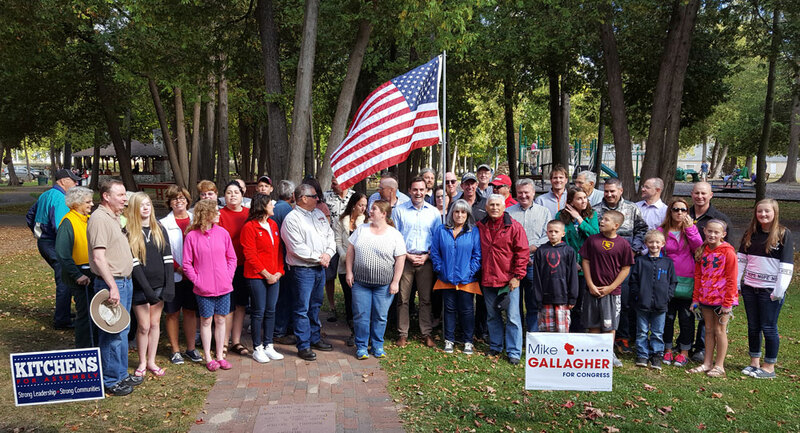 Kewaunee County GOP had a nice turn out for their Oct 1st picnic.